MaxxAir Trampoline and Obstacle Park is an independently owned and operated business striving to provide the utmost fun, value, and entertainment to the Abilene community. With innovative obstacle and trampoline park activities, as well as our unique configuration allowing us to try out new events, we aim to be adaptive and receptive to what our patrons enjoy! Hours subject to change for Spring Break, Holiday Breaks, and Summer Hours. Please check back for more information. With a fully trained staff and the highest safety standards, Maxx Air Trampoline Park will provide a safe and secure environment for your family to enjoy themselves. At Maxx Air Trampoline Park we conduct a daily equipment inspection over the entire park. This ensures that our high safety standards are met and that our equipment is in the best condition for our patrons. 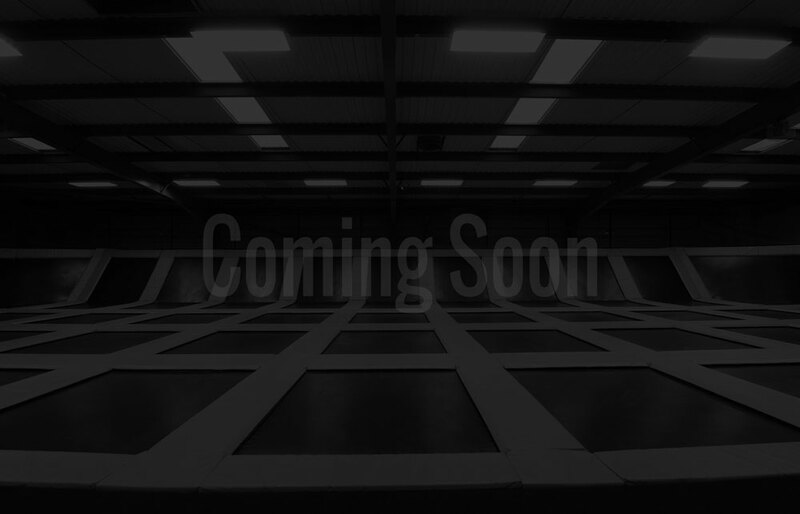 On a competitive trampoline, (and by the way ours are NOT this springy) trampolinists can reach heights of 33 feet! Two countries perform side by side on two trampolines. In 2012, 16 countries participated in the sport. China’s Dong Dong won the men’s individual trampoline event. Create a memorable experience for your next birthday party or group event. Our staff is here to handle the details so you can focus on having a great time. ©2018 Maxx Air Trampoline Park. All rights reserved.